eric forbes’s book addict’s guide to good books: Joseph BOYDEN takes the Giller! 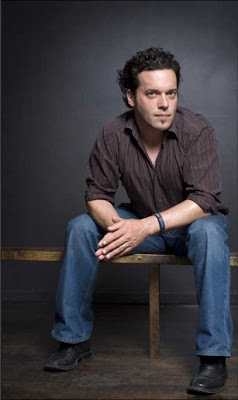 JOSEPH BOYDEN’s Through Black Spruce (Viking Canada, 2008), a lyrical novel that travels from the backwater towns of northern Ontario to the bright lights of New York City, was awarded the 2008 Scotiabank Giller Prize, the most prestigious prize in Canadian literature, in Toronto on Tuesday night. Boyden, who teaches creative writing at the University of New Orleans, won with his second novel; his first, Three Day Road (2005) was critically acclaimed and was shortlisted for the 2005 Governor General’s Award for Fiction. His first book was the short-story collection, Born With a Tooth, which was published in 2001.